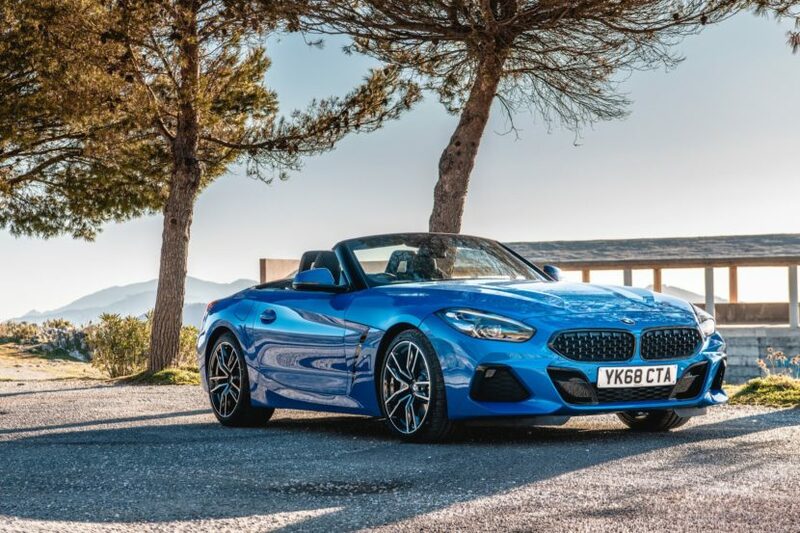 Home / Models / BMW Z4 / Can the entry-level BMW Z4 sDrive20i still be fun? Collectively, we’ve driven both sorts of BMW Z4 offered in America: the M40i and sDrive30i. Personally, I’ve only driven the latter. However, there are other variants available in other markets. 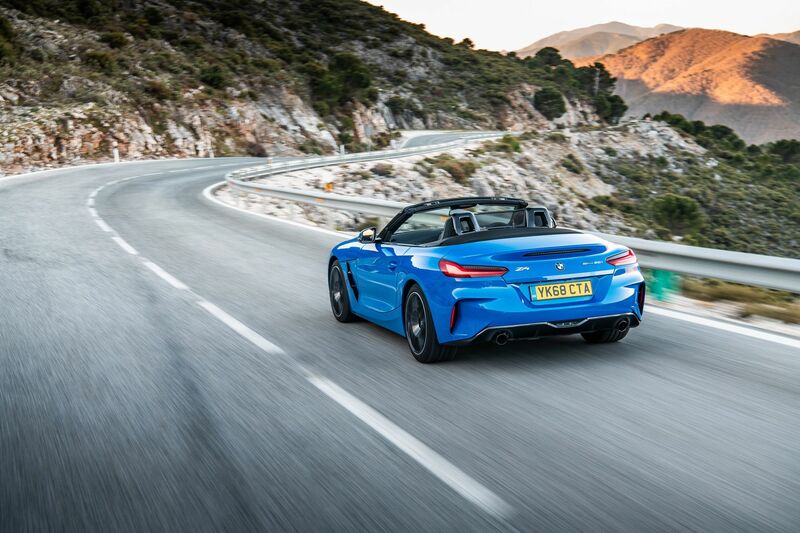 For instance, in the UK, the Z4 can be had as an sDrive20i, which is the entry level model across the pond. But can an entry level sports car with barely 200 hp actually be any fun? Auto Express recently found out. When I saw the title of the review, I was instantly excited to find out. That’s because I had a blast with the BMW Z4 sDrive30i. The car I drove packed a 2.0 liter turbo-four with 255 hp and 295 lb-ft of torque and it was more than powerful enough. Plus, the light weight of the nose meant purer steering. I was never left wanting for more power. But can even less power still be fun? According to Auto Express, yes it can. Under the hood of the Z4 sDrive20i is a similar turbo four-pot as the car I drove but with only 194 bhp and 236 lb-ft of torque on tap. Still, due to its relatively low curb weight, it’s capable of 0-60 mph in 6.6 seconds, which isn’t too shabby. Again, with just a little turbo-four under the hood, it feels lighter on its feet than the more powerful M40i model and its big turbo-six. So its steering is slightly better and its chassis feels better balanced. So it’s actually slightly more fun to chuck around. So even the entry level model in Europe is excellent to drive. To be honest, that doesn’t look so good for the much more expensive M40i variant. Personally, I’d save the extra money and get a less powerful version, as they’re not any less fun. My personal pick of the litter would be the sDrive30i that I drove because it’s still just a four-cylinder under the hood, therefore it’s just as light as the entry-level car, only with more power.